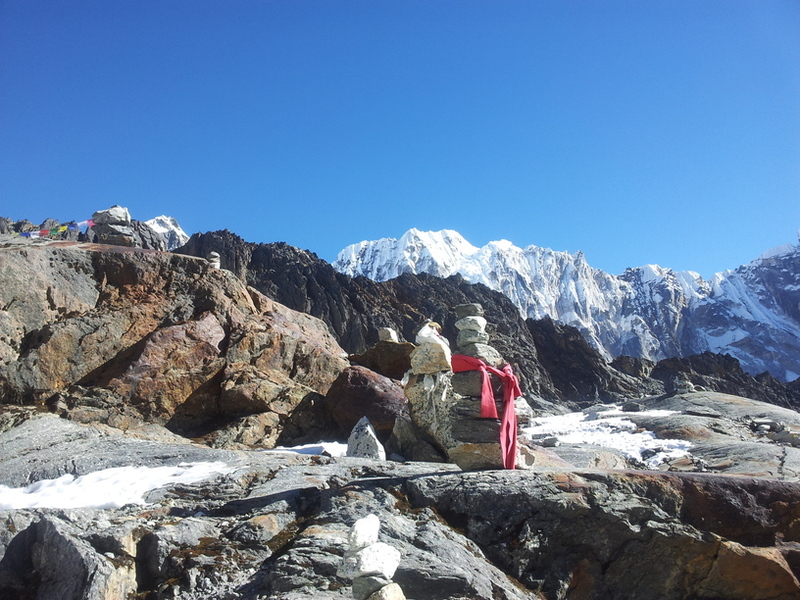 Three passes trekking around Khumbu region are all above 5, 000 m. and adventurous. 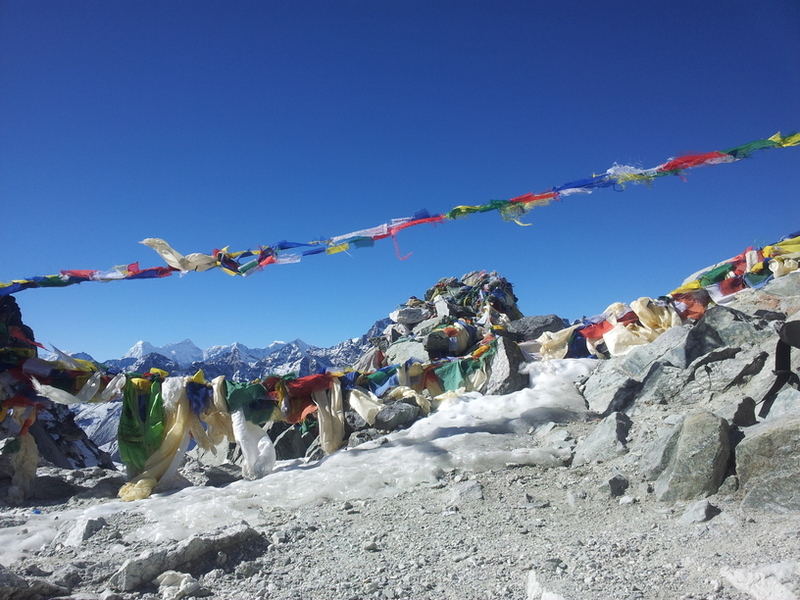 The Three Passes are Kongma-La Pass 5,535 m., Cho-La Pass 5,420 m. and Renjo-La pass 5,340 m. Three passes trekking cover mostly high regions of Everest include Everest Base Camp, Kala Patthar, Gokyo Valley, Gokyo Lake and Gokyo-Ri 5,360 m. which provides an unprecedented view of Sunrise and Sunset on Highest peak of the world Mt. Everest, Mt. Lotse and Mt. Choyu. 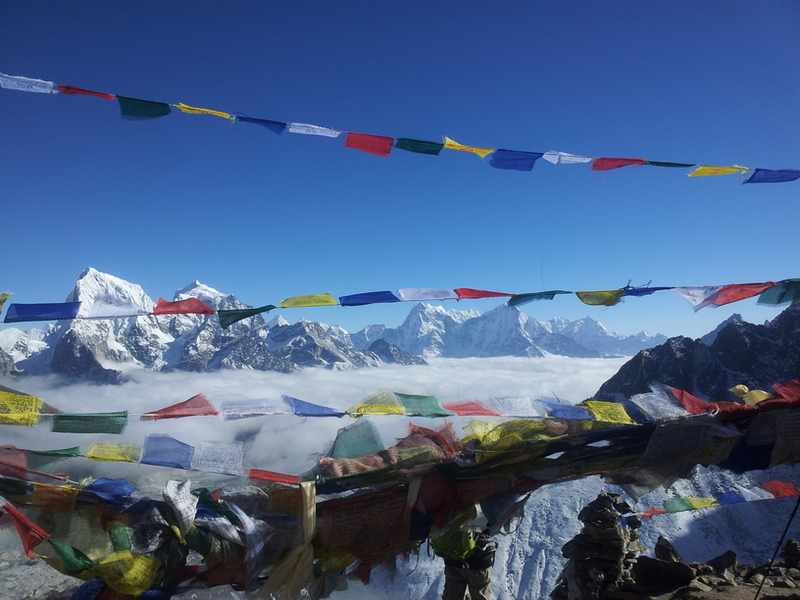 All the passes provide excellent mountain view of the Everest region, Glacier lake and Khumbu Valley. The biggest glacier in the world, Nuzma glacier, falls on this route. Going down to Namche Bazzar through Thame Village on the way back will give a chance to enjoy Sherpa culture and tradition while observing old Buddhist monasteries. 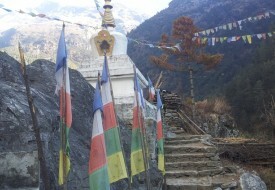 We have designed 19 days Itineraries for this trek. Three passes trekking all are above 5,000m. 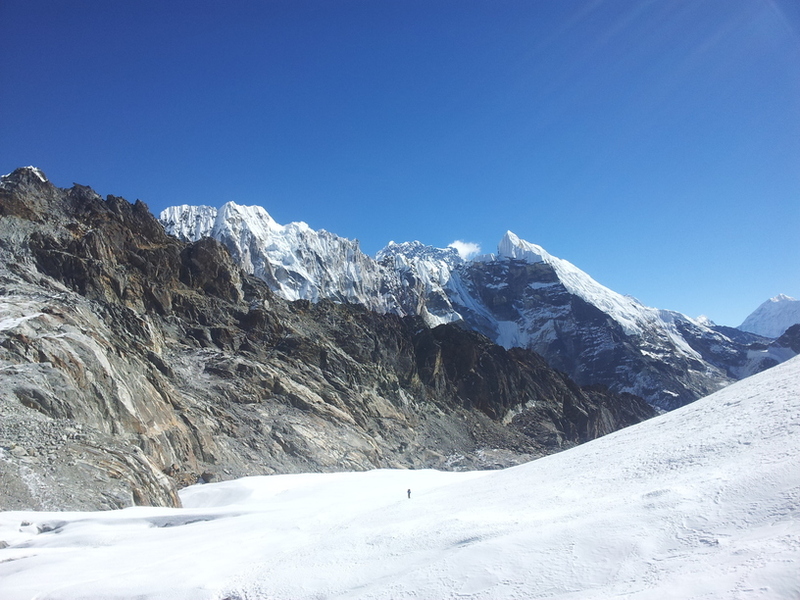 Everest Base camp and Kalapatthar, Gokyo valley, Gokyo Lakeside trip to Gokyo-Ri 5,360 m.